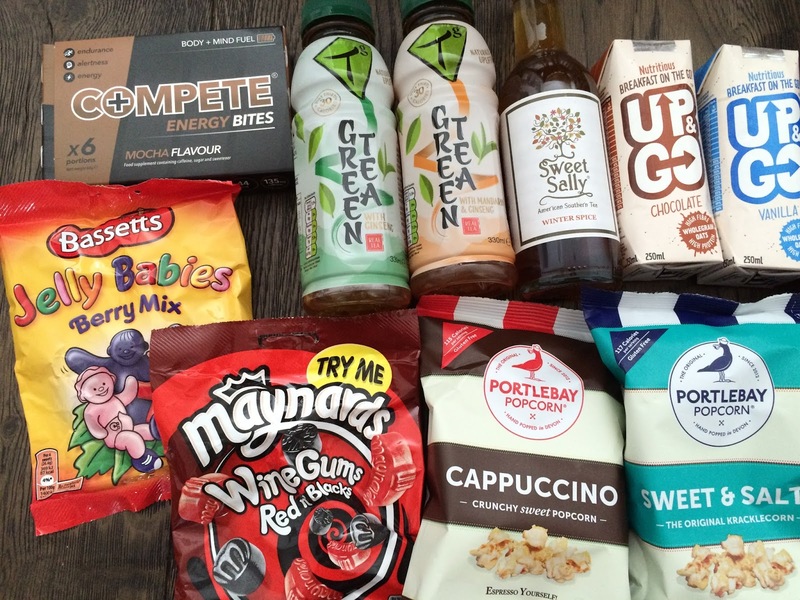 Degustabox* is a great way to discover new snacks, drinks and cooking condiments. 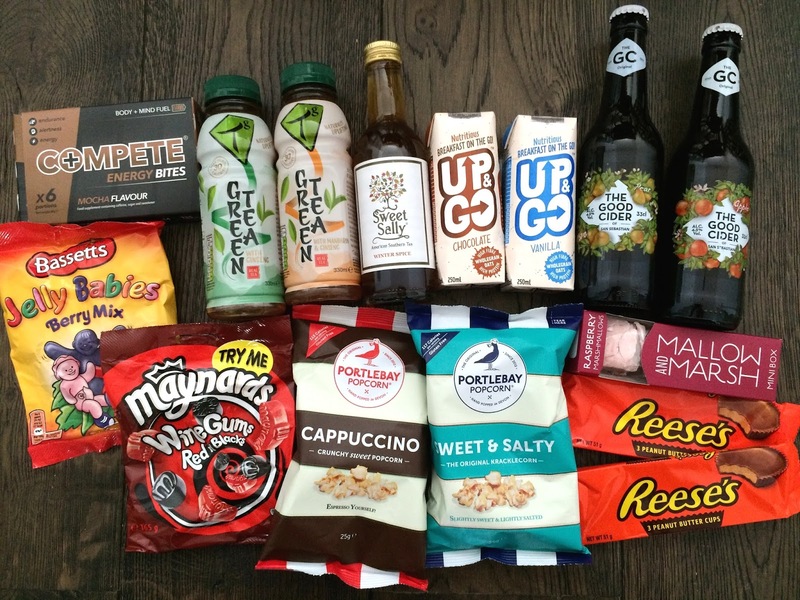 Back in April, I got my first Degustabox and loved the concept. A box costs £12.99 including delivery and will include 9-14 items, and it will work out cheaper than buying everything individually. 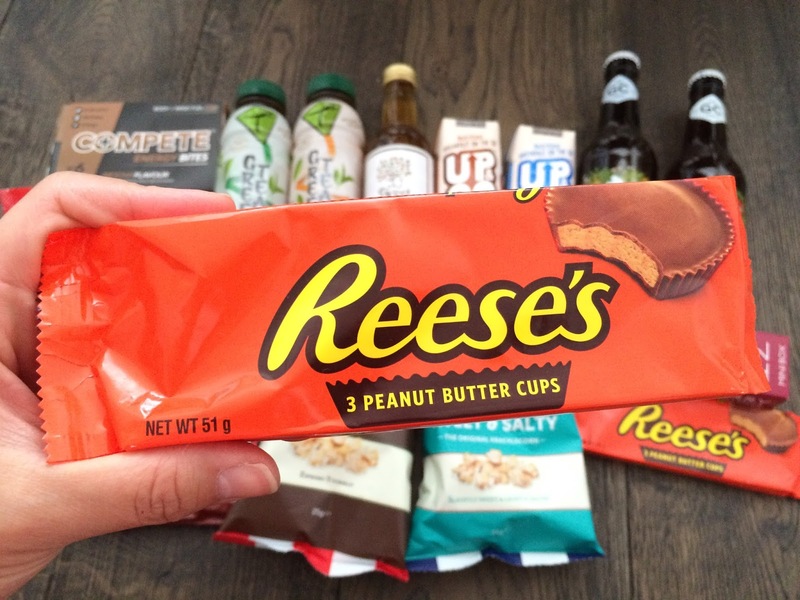 So what surprises are in the September Degustabox? There were plenty of sweet things and a lot of drinks. I was quite dissappointed to not get any savoury snacks or cooking condiments, and felt that this month's box wasn't very evenly balanced. However, as it changes every month, I'm hopeful that they'll mix things up a bit in the next box. 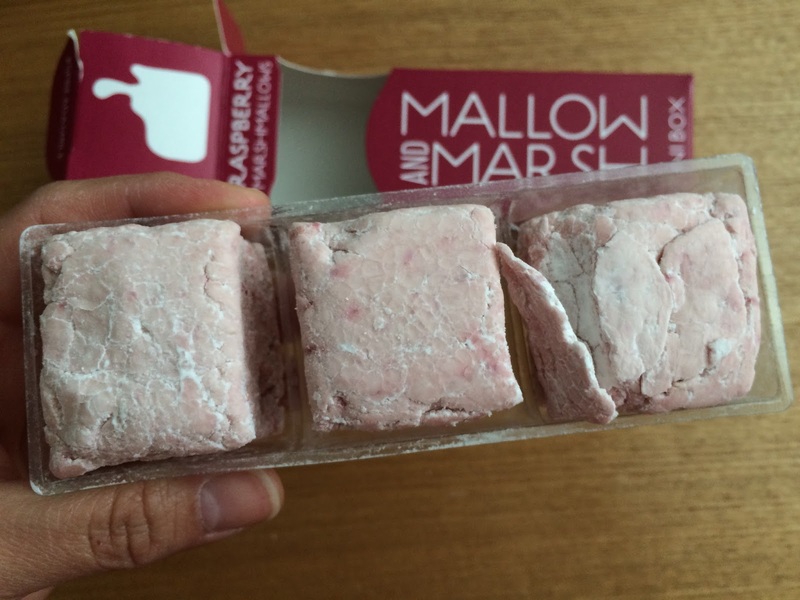 These are quite heavy for marshmallows and was more like a mini dessert. The raspberry bits inside made it quite zingy and I did quite enjoy the flavour. If I see the other flavours in the supermarket, I'd be tempted to buy them again. They disappeared not long after they were opened! 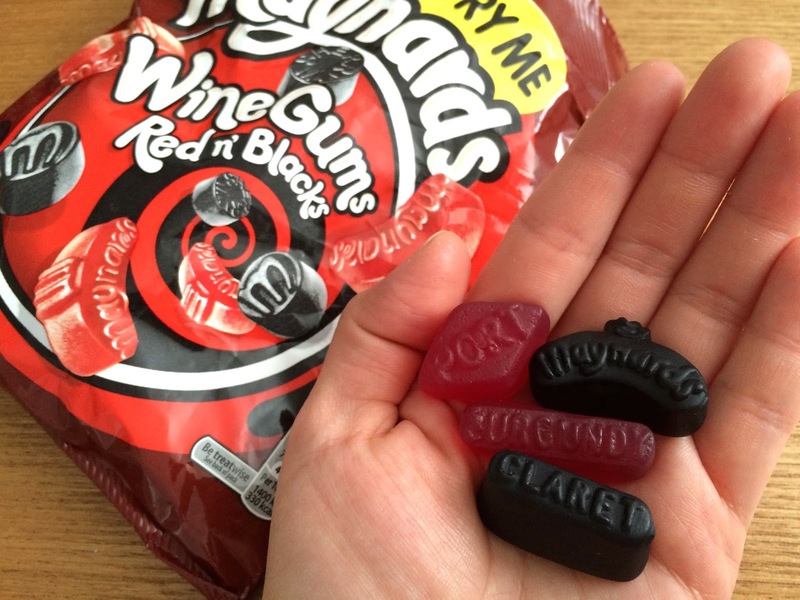 The black wine gums were my favourite, and only having 2 flavours meant there was more of the blacks. I'll be picking these up in the supermarket, they are so addictive. I missed my favourite orange babies, but was happy about having more of the blackcurrant ones. 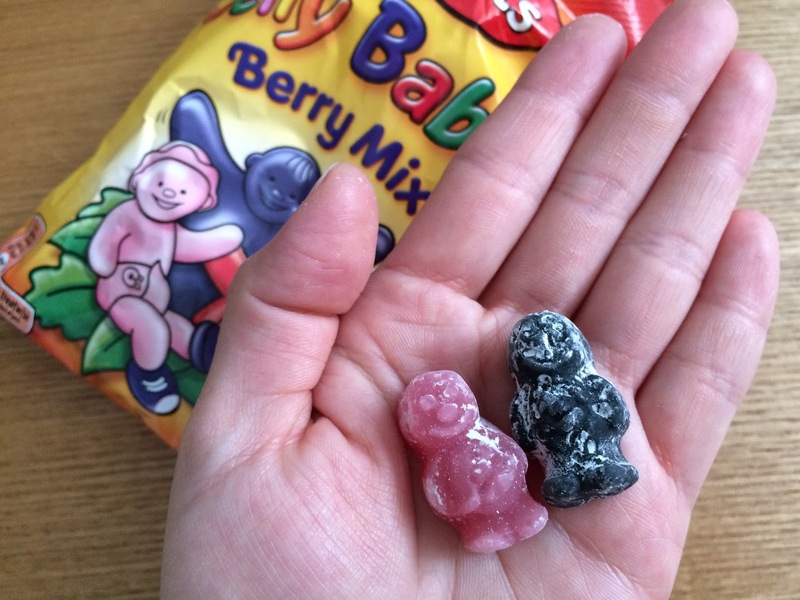 Again same like the wine gums, they are great if your favourite flavours are the raspberry and blackcurrant. 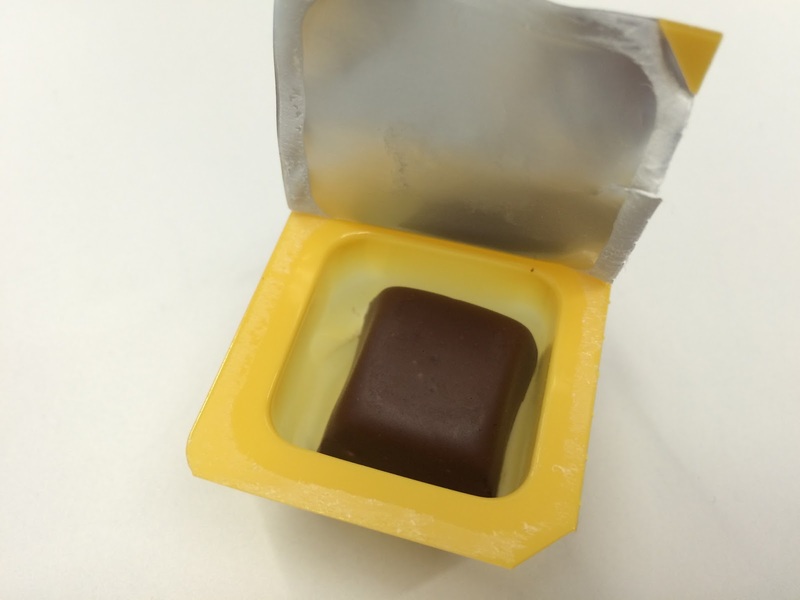 The low calorie chocolates are infused with caffeine and 1 bite equates to 1 large premium coffee. They tasted like mocha chewy fudgy bites with a slightly bitter centre. They are pretty lethal in the caffeine department and I was alert for hours after ingesting one. However, I found that it gave me a bit of a headache, so maybe there was too much caffeine for me. G and my sis polished these off within minutes. Chocolate cups filled with peanut butter, a must if you're a peanut butter fan! When I saw that one of the flavours were cappuccino, I did think it was a rather strange concoction for popcorn but as soon as I tasted them, I was hooked! They are so addictive and who would have thought coffee and popcorn went together so well?! Yes yes yes. 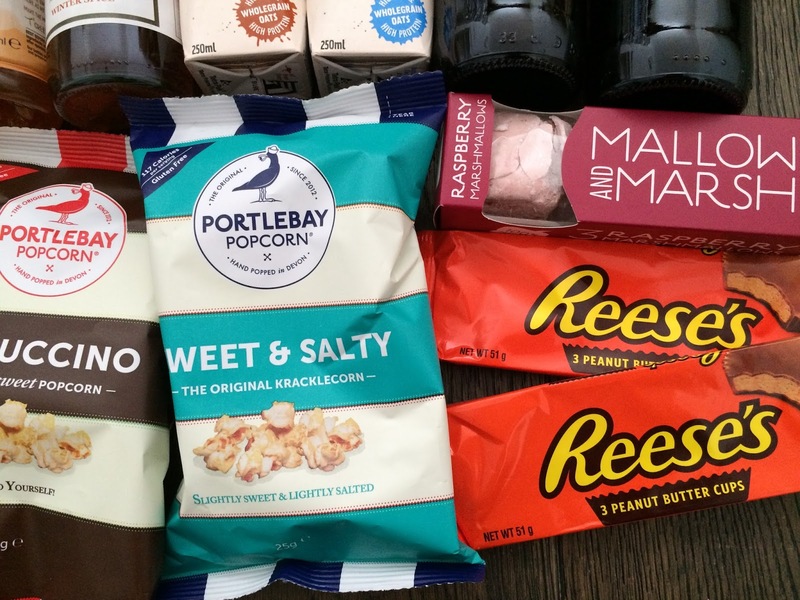 Sweet & Salty is not bad, but if we are comparing, I much prefer Propercorn's Sweet & Salty. 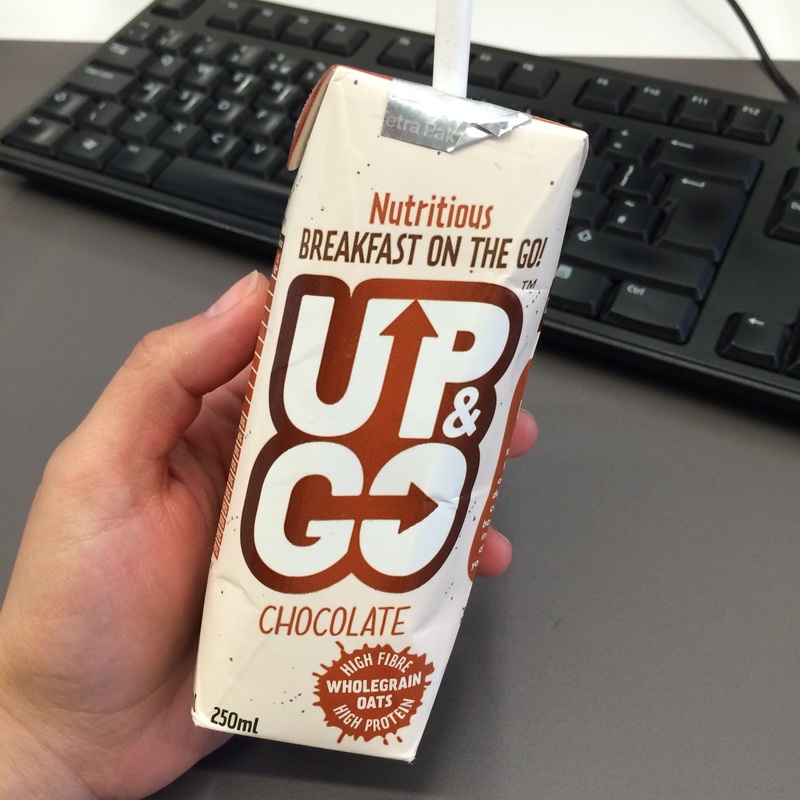 These breakfast shakes were so tasty! Both vanilla and chocolate were equally yummy, and the oaty bits are detectable. 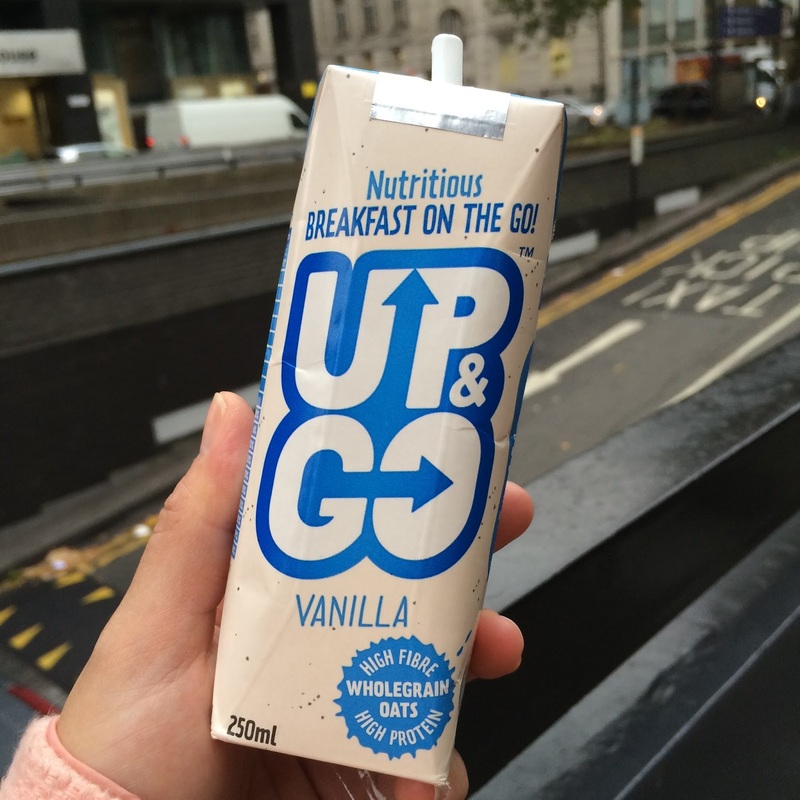 They were great to have with a banana and a yogurt as the shake on it's own wasn't filling enough for me, but I would definitely buy it again. 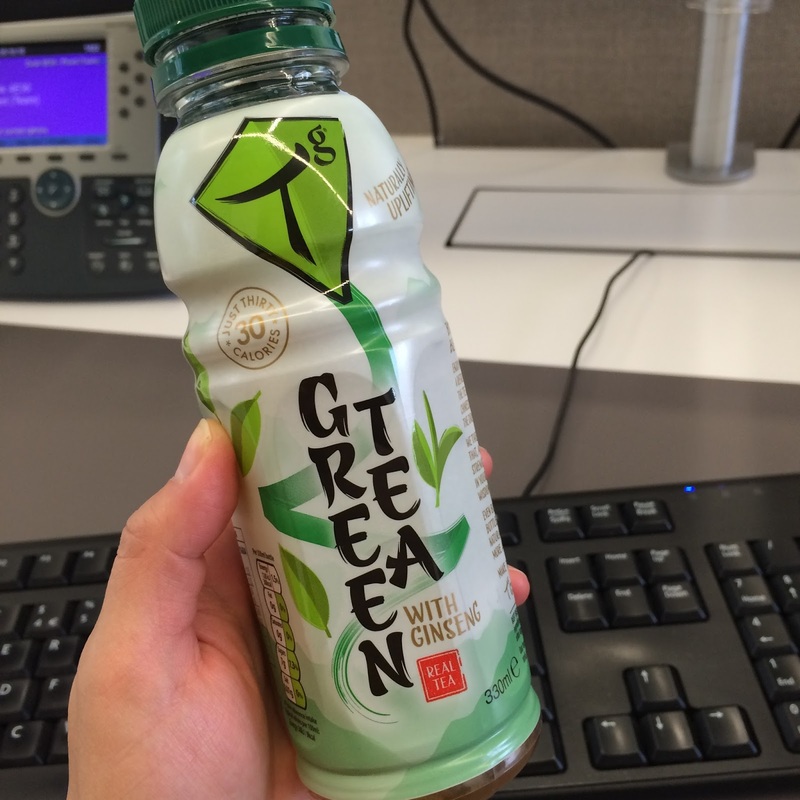 Mandarin green tea was my favourite as it tasted super refreshing. The original one was quite bland and nothing to get excited about. This is the best cider I have ever tasted! Mainly because I couldn't really taste the alcohol and it felt like I was drinking fizzy apple/pear juice. Apart from apple and pear, it also comes in peach and wild berries. A crisp and refreshing black tea with a hint of citrus and spice. I am not a fan of spiced tea, but the flavours here are quite subtle and pleasant to drink. It doesn't excite me enough to repurchase though. There is a whooping discount of £6.00 for readers of Lucy Loves To Eat, which now brings the box down to £6.99!! A serious bargain for this many snacks including alcoholic drinks! Use the code BLDEG15 at checkout. Will you guys be using the discount to pick up a Degustabox? *Degustabox sent me these products to review. All opinions are my own and unbiased.